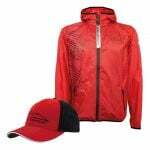 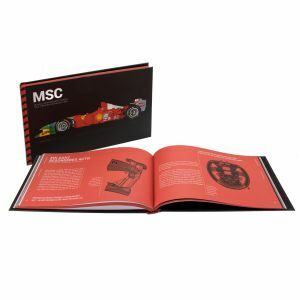 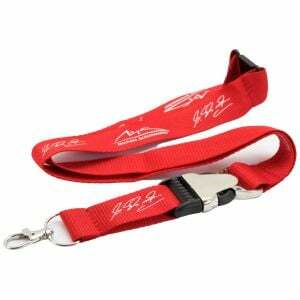 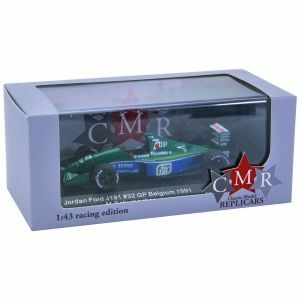 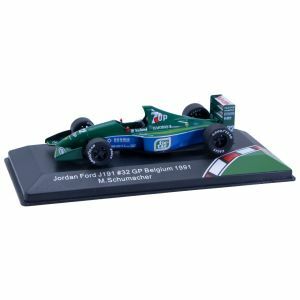 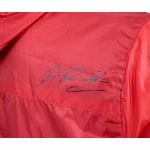 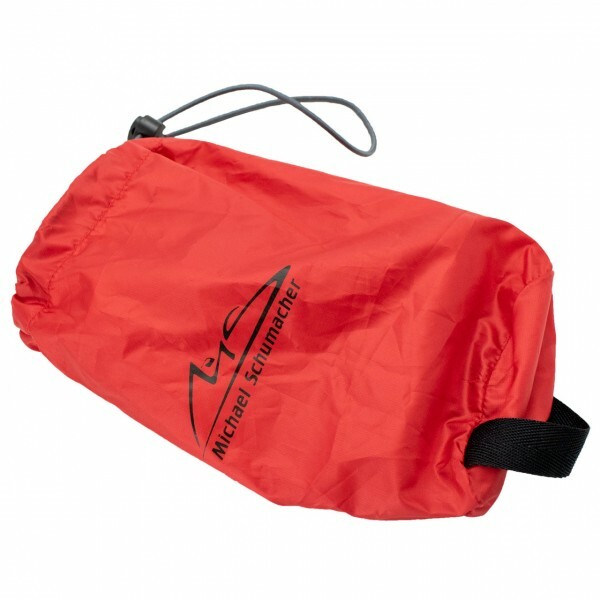 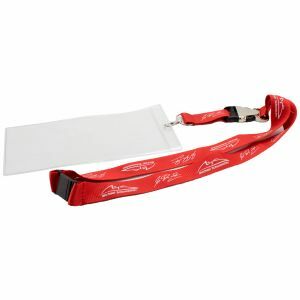 Red Michael Schumacher windcheater from the 2018 Speedline collection. 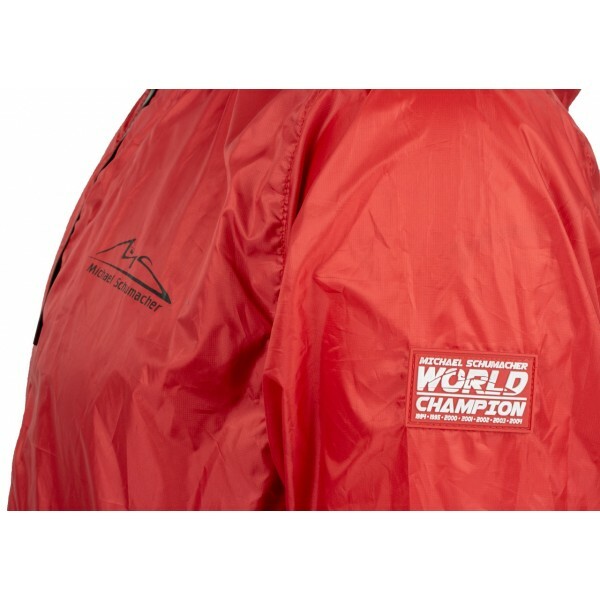 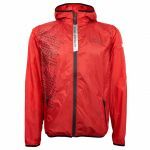 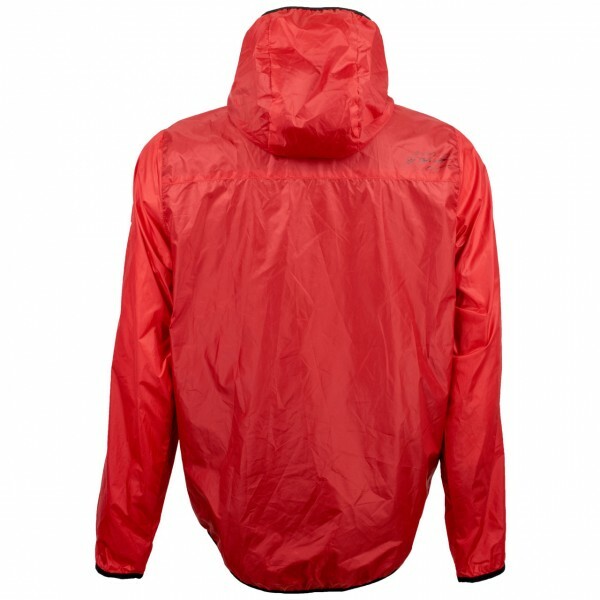 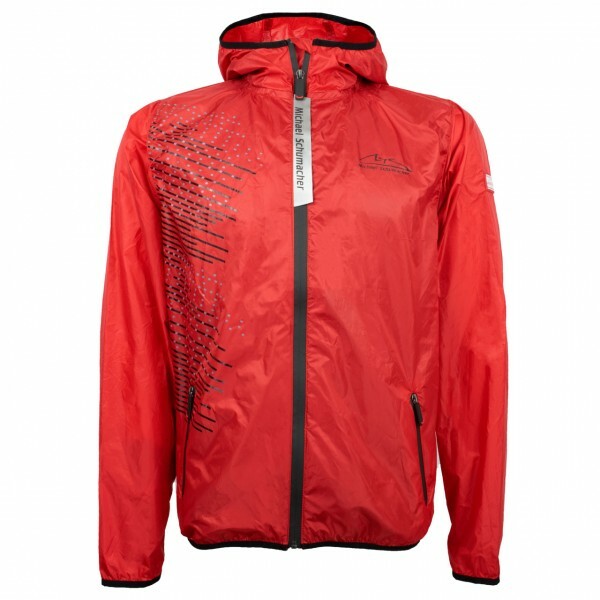 The ultra-light and thin jacket is the ideal companion for the racing season, as it can be stored in a small bag. 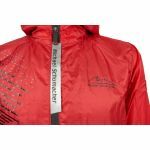 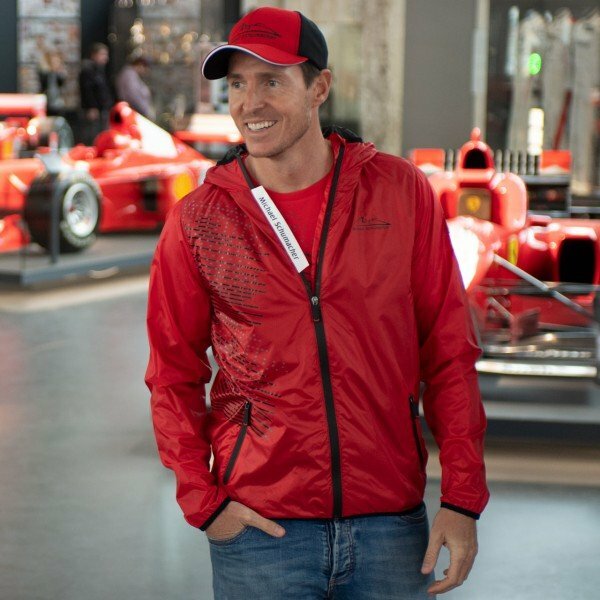 The jacket impresses with its Speedline design elements and the Michael Schumacher reflector on the zipper. 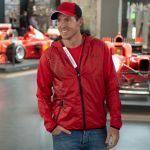 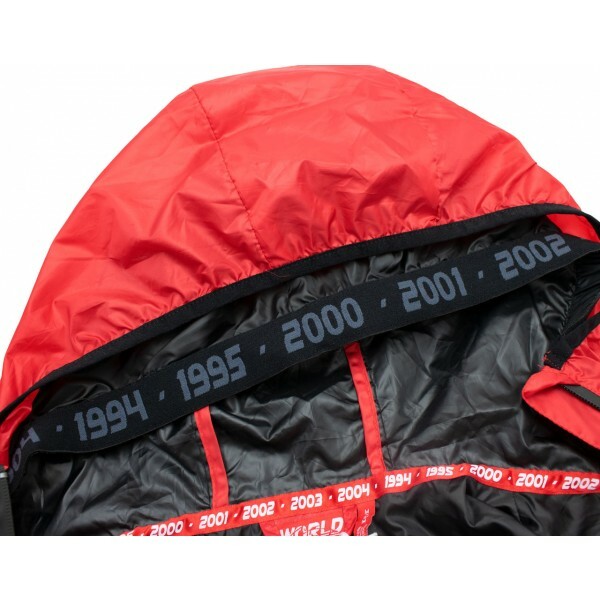 With the taped zippers, the elastic cuffs and the double hood with Michael Schumacher's World Champion years, you are well prepared for seasonal weather changes. 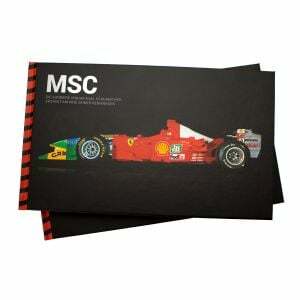 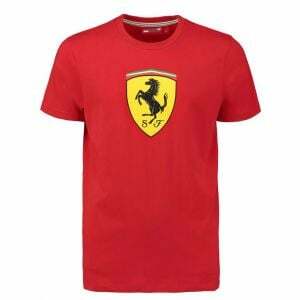 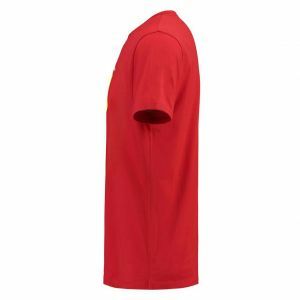 The Michael Schumacher logo is printed on the chest, on the left sleeve there is the World Champion patch and on the back the Michael Schumacher signature in the shoulder area.